We run on 4 free providers and ensure that we are 99% up for viewing. 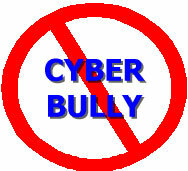 They all carry adverts and we apologise for any pop ups or pop under but this way no VPRA monies are used. 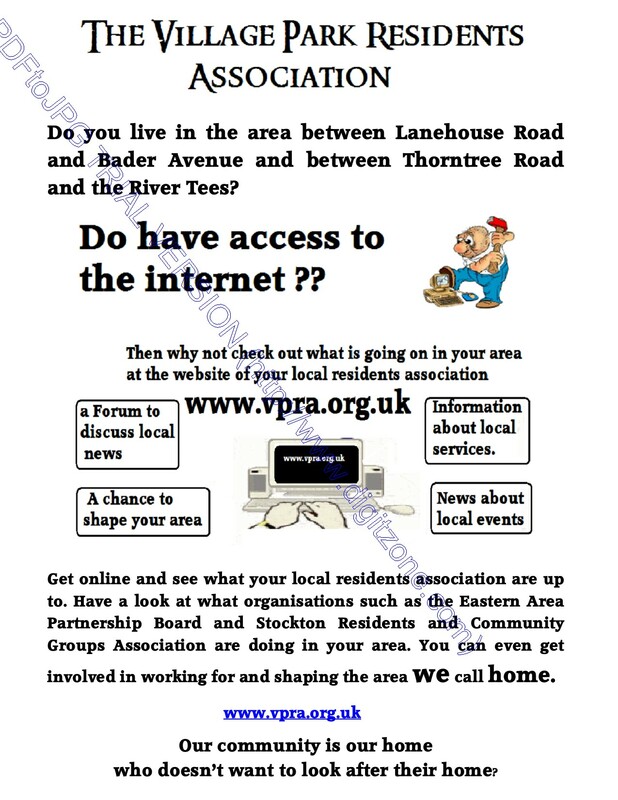 The main site address is vpra.org.uk which all of the free sites is diverted through. As you will see the site is updated at least weekly and new site styles are tried out to try and find the easiest, most compatible style for all browsers and sizes of monitors.